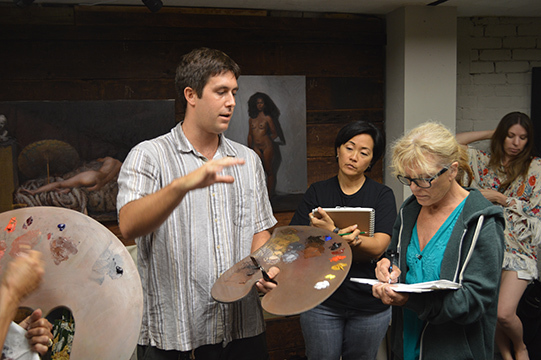 In this all-encompassing course, students will create a variety of color and value studies as we delve into the underlying principles of classical drawing and painting. 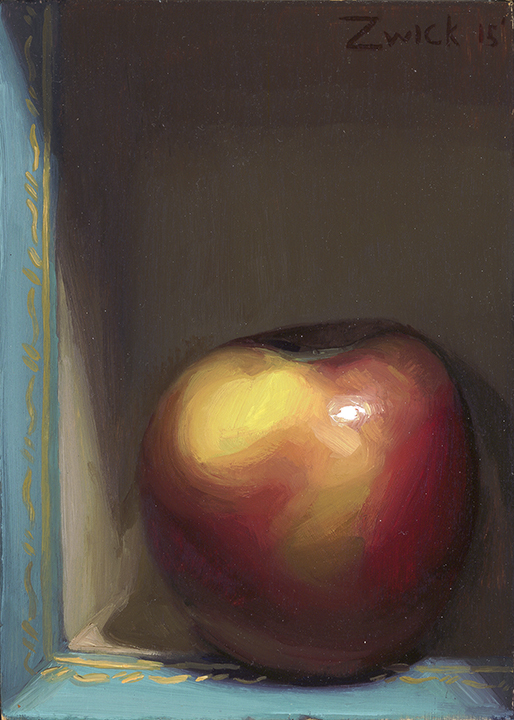 Color studies and value studies are small paintings and sketches focused on exploring and organizing the value and color relationships found in nature and accurately recording them to create a composition. 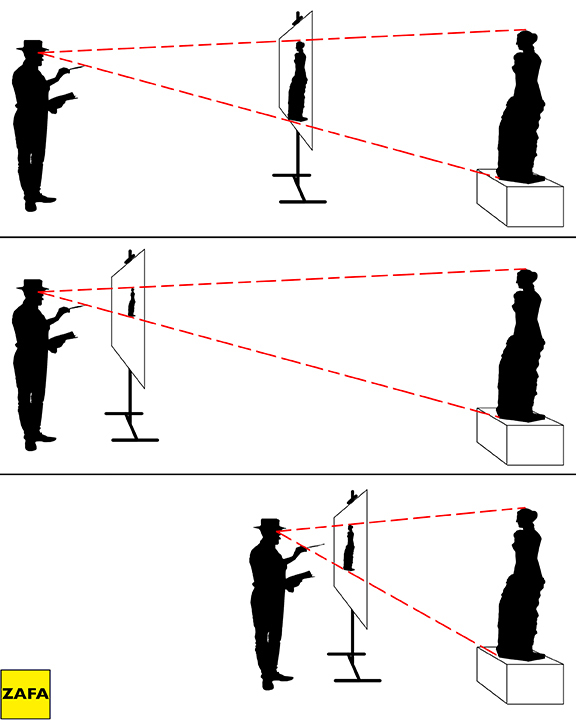 This skill is essential when drawing or painting realism. We will be working on many small projects aimed at improving a student’s ability to quickly and accurately arrange a composition with a good sense of value and color hierarchies to create a compelling focal point. We will work from classical casts, still lives, master works and a live portrait model over the 4 weeks of the course. Student will learn how to confidently KEY their values and create realistic light effects, how to organize and mix oil paint, and be introduced to a systematic method for mixing realistic flesh tones. Students will start with line drawings as we discuss measuring techniques and how to accurately capture proportions. We will then work with black and white charcoal drawings on toned paper to introduce students to values, edges and the basics of composition. From there we will move on to limited pallet and full pallet color studies, using oil paint. We will discuss the fundamentals of painting as well as the specifics of temperature and color. 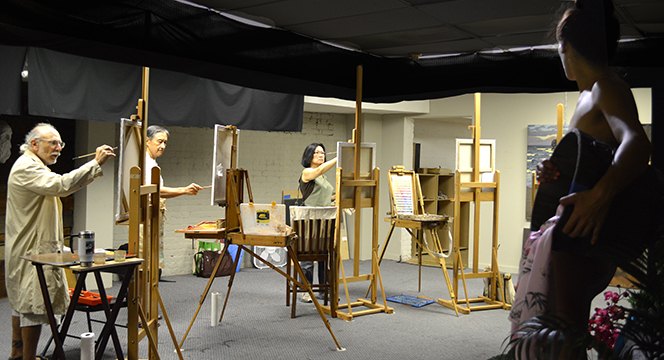 During the final 2 sessions of the course we will discuss figure drawing, figure painting, and portraiture. This is a great fundamentals workshop for those wishing to establish a strong foundation in their approach to drawing and painting. We believe that art classes are more fun when shared with a friend, bring a friend who has not taken one of our courses before and you will both receive a %15 discount off of the listed workshop price. There is one more step before you are officially enrolled in the workshop. A Pay Pal invoice for the class payment will be sent to the e-mail you indicated. Payment can be made online using any regular credit or debit card. Once the payment for the workshop has been received, you will be registered for the class.